July 17, 2017 – (Asbury Park) Visiting Nurse Association of Central Jersey (VNACJ) Community Health Center announced today that it has been awarded a $225,000 grant from The Nicholson Foundation to implement the Cherokee Health Systems model of providing integrated behavioral health interventions in primary care settings. The Cherokee Health Systems’ model is an integrated, team-based approach to patient care pioneered in Knoxville, TN that has proven to improve patient health outcomes and is financially sustainable. The model embeds a Behavioral Health Consultant within a primary care team so that patients’ behavioral health issues (including mental health and substance misuse) can be addressed simultaneously with their physical health issues. Through the grant, VNACJ Community Health Center will receive training and significant technical assistance from Cherokee Health Systems. The grant also supports additional staff salaries. Physicians, nurse practitioners, behavioral health consultants, and other providers will learn to work as a team to provide integrated care for their patients. Behavioral healthcare is in short supply in New Jersey, especially for Medicaid patients and other vulnerable populations. The Mental Health Association in New Jersey has estimated average wait times for community-based mental health outpatient services of three to six months in most counties in New Jersey. 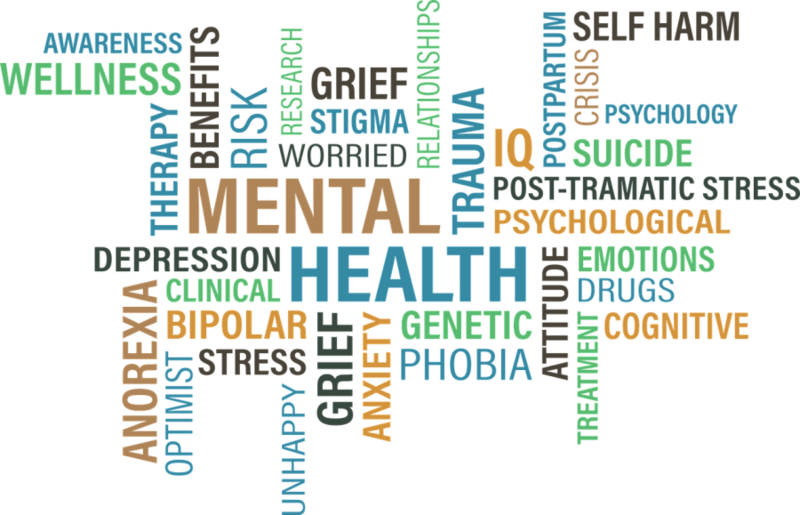 When individuals are unable to receive behavioral health treatment when they seek it, research shows that their conditions are likely to remain untreated and often worsen. The $1,350,000 in funding provided over the 15-month grant period will help narrow the gap between the need for treatment and its availability. Patients with mild-to-moderate behavioral health issues will be treated in the primary care setting, before their conditions become acute—which allows behavioral health specialists to concentrate on those with more severe issues. VNACJ Community Health Center is based in Asbury Park and is one of six New Jersey healthcare organizations selected for this initiative. Other selected organizations include Eric B. Chandler Health Center (New Brunswick), AtlantiCare (Atlantic City), Metropolitan Family Health Network (Jersey City), Kennedy Family Health Services (Somerdale), and Hackensack Meridian Family Health Center (Neptune).